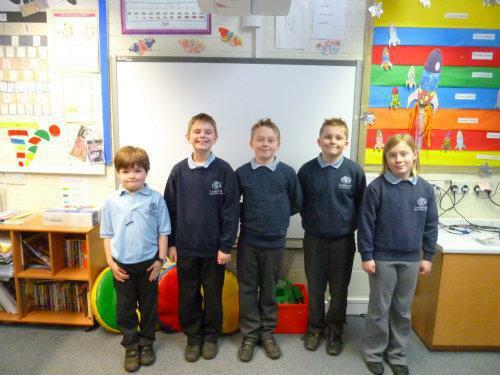 The school council are pupil volunteers who discuss general school issues affecting the children. Such issues range from provision of school equipment to playtime games. Once the issues have been discussed and recorded in writing, they are put to the teaching staff. It is then decided whether their requests can be implemented and if not, whether a compromise can be found.